Welcome to the home of professional guitar lesson tuition! Do your fingers hurt when you try and hold down that chord shape? Have you watched the guitar videos and still can't play the whole song? You need PROFESSIONAL HELP! 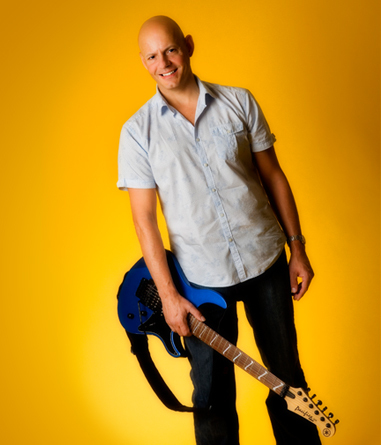 John Grindey can show you how to go all the way and take your playing to the next level. Take a look at John Grindey on YouTube - on over 35 videos with a quarter of a million hits, watch as he demonstrates many different styles and techniques. Teaching students from mostly: Botley, Hedge End, Whiteley, Fareham, Titchfield, Locks Heath, Warsash, Sarisbury Green, Hamble, Swanwick, Bishops Waltham, Lee on Solent, Winchester, and Romsey. Interested to see how John plays his own compositions? Listen on Myspace.